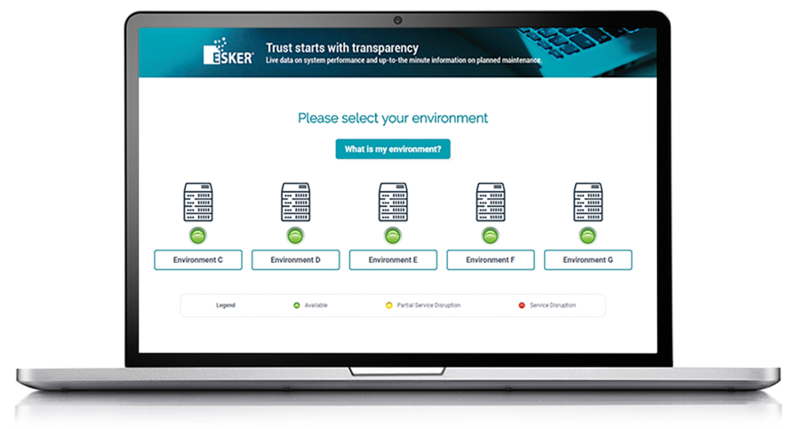 In an effort to support your regulatory and policy objectives, Esker regularly undergoes independent verification of our security, privacy and compliance controls. Esker’s worldwide network of data centers provides businesses the high-performance, highly scalable support they need — even allowing you to increase process capacity without impacting production. Esker's two data centers in France and the U.S. and two MS Azure data centers in Singapore and the Netherlands are equipped with high-availability cluster technology with internal redundancy. Esker's three fax facilities in France, the U.S. and Australia are equipped with dedicated lines for sending and receiving faxes.  ​Esker's seven mail production facilites in Australia, France, Belgium, Singapore, Spain, the U.K. and the U.S. are equipped with color digital printers, and industrial folding and metering machines. Thanks to TrustEsker, business leaders get live data on system performance and up-to-the-minute information on availability, downtime and maintenance planned maintenance when it’s needed most. Questions? Comments? No matter what it is, we’re easy to reach.